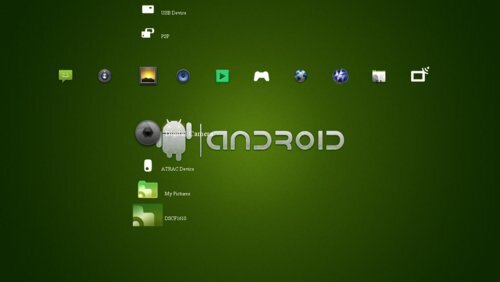 This PS3 Theme was created by another user. There are no more backgrounds for this theme. If you are downloading this theme on your PS3 Browser and it shows up as 400 Bad Request, just refresh the page until it downloads …don't go back, just refresh the page.